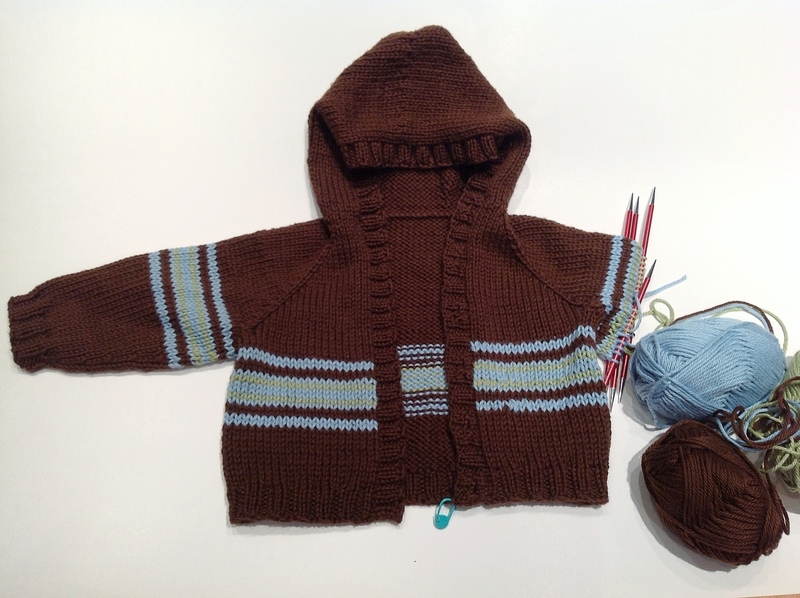 Posted on June 21, 2012, in knitting and tagged buttonholes, knitting, Striped Baby Hoodie. Bookmark the permalink. 2 Comments. Buttonholes are the demonic work of the devil. I’m just throwing that out there. I would put them on the girl’s side, and call it a day, you know, pour myself a stiff drink. I’m with you on the stiff drink part! (Although, curiously enough, knitting is frequently referred to as a form of stress relief.) I thought I had this knitting thing licked once I mastered Kitchener. Haha.